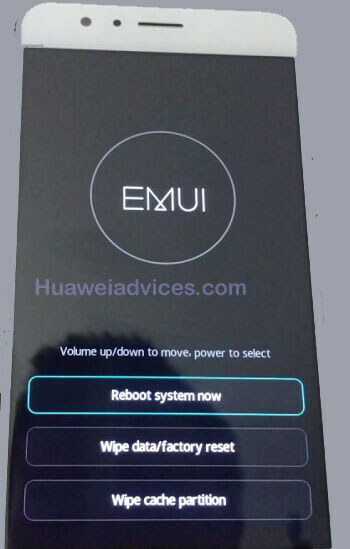 In this guide we will help you to perform Hard Reset / Factory Reset on Huawei Honor 9N. 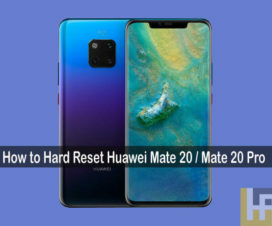 Hard Reset is one of the best solution if you’re facing bugs and issues on any Android smartphone. 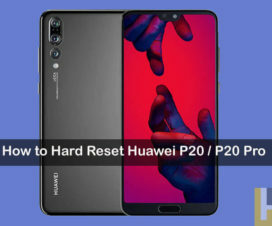 By performing hard reset, your device will be restored back to factory settings thereby deleting all data as well as uninstalls all the third-party apps which were added by you apart from system pre-installed apps. 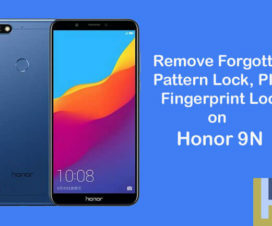 Without much ado, follow the below steps to Hard Reset Honor 9N. To remind you, the dual-SIM Honor 9N comes with a 5.84-inch IPS LCD display with a screen resolution of 1080 x 2280 pixels. It runs on Android 8.0 Oreo based EMUI 8.0 out-of-the-box, powered by a HiSilicon Kirin 659 Octa-Core (4×2.36 GHz Cortex-A53 & 4×1.7 GHz Cortex-A53) processor, and packs a 3000mAh battery. In terms of optics, the Honor 9N sports a 13MP + 2MP rear camera with phase detection, autofocus, LED flash, HDR, panorama and a 16MP selfie camera. It has 3/4GB of RAM, 32/64/128GB internal storage, and a microSD card slot for further memory expansion. Bluetooth, WiFi, USB OTG, FM, 3G, and 4G are the various connectivity options available within the device. 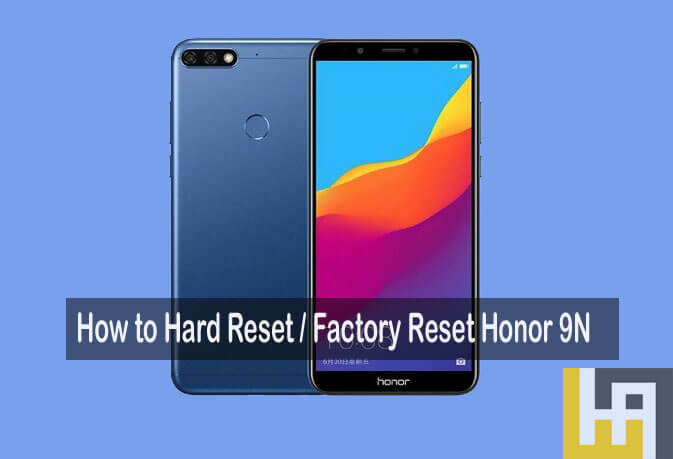 The following are two different methods which can be followed to reset your Honor 9N to factory settings. You need to choose the one which is more suitable to you. 1. Open Settings app on your device. 2. Scroll down to System option and tap on it. 3. Select Backup and Reset option. 5. Finally, a new window will open asking you to confirm again. Simply tap on Reset phone to start the process. 6. Keep patience and wait. That’s it! The device will automatically boots up. 1. 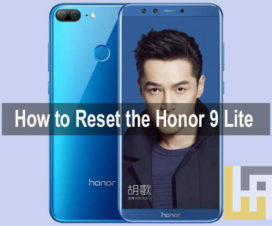 Turn off your Honor 9N and boot into stock recovery mode. To do so, you need to press and hold Volume Up + Power button simultaneously for few days. That’s it! Your device will be automatically restores to factory settings. You need to setup everything again just like you did after purchasing the device. I hope the above tutorial was helpful in restoring Honor 9N to Factory Settings. If you have any queries regarding the above procedure, feel free to comment below!